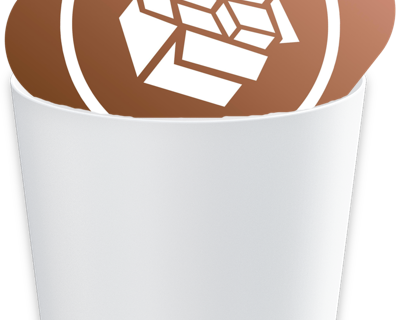 Saurik has released an update for the Substrate Safe Mode package in Cydia on Wednesday that is said to arguably increase the safety of the feature on jailbroken iOS 10 devices. The new update, which comes with the build number 0.9.6000, is available right now from Cydia’s Changes tab after refreshing your sources, so long as you haven’t already updated it yet. According to the man behind Cydia himself, when you’re kicked into safe mode as of this update, you will now see the expected dialog that lets you know what happened. This means you can use the “restart” function as expected to restart springboard after a crash. On the other hand, this only works on the latest iterations of the Yalu jailbreak, such as the beta 6 or beta 7, both of which are considered ‘as stable as it gets’ according to the creator Luca Todesco. If you attempt to use the “restart” function on an earlier version of the jailbreak, such as beta 3 and earlier for iOS 10.0-10.1.1, you will experience a ‘lock-up,’ as Saurik describes it. 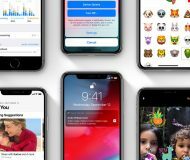 This will require you to force restart your jailbroken device to get things up and running again, and of course since this is a semi-untethered jailbreak, you’ll need to boot semi-untethered again too. Also, unless you’re a developer and have a year-long certificate, if you went 7 days since your last reboot, then you would also need to re-sideload the jailbreak app via your computer with Cydia Impactor again. This is a process you should be well familiar with if you ever used the iOS 9.3.3 jailbreak from Pangu. This is reportedly a known issue with certain versions of this particular jailbreak. There’s no word at this point in time on whether or not a fix will be coming soon that remedies this issue. 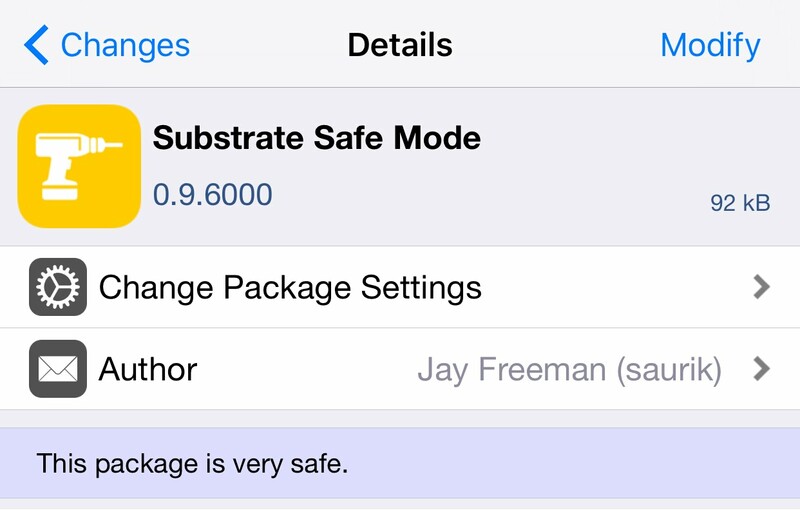 For now, the Substrate Safe Mode upgrade is recommended for all users, especially those who are running the Yalu iOS 10.0-10.2 jailbreak. 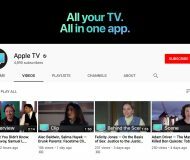 If you don’t already have it, we suggest hopping onto your jailbroken device as soon as possible and upgrading. Have you downloaded and installed the newest Substrate Safe Mode yet? Share below.